We at AutoColumn understand what our readers search and hence we have a compilation of 3 upcoming bikes from Bajaj which will launch later this year and will be under 1.5 lakh bracket. 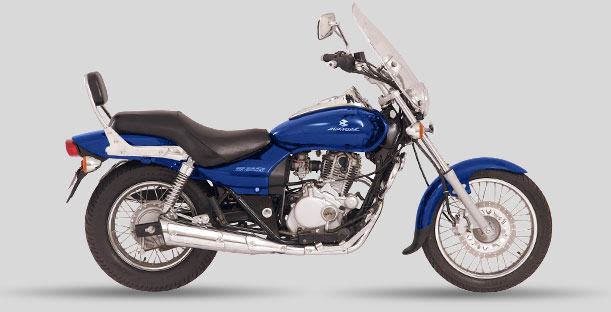 Bajaj is known to keep on refreshing its line-up with either cosmetic or technical changes. This time around they are adding a lot of power to their lineup quite literally. The next 3 months are going to see non-stop action from Bajaj with no less than 3 bike launches. Here is a compilation of the bikes. The Rs200 sibling might come as soon as the end of the year, based on the CS400 which is also in the pipeline. The CS200 will be a naked version of the RS200 and will feature the same engine with identical tuning. Cosmetic changes will make the bike a little cheaper than the Rs200. The CS200 might just replace the Pulsar 200NS in the upcoming months. 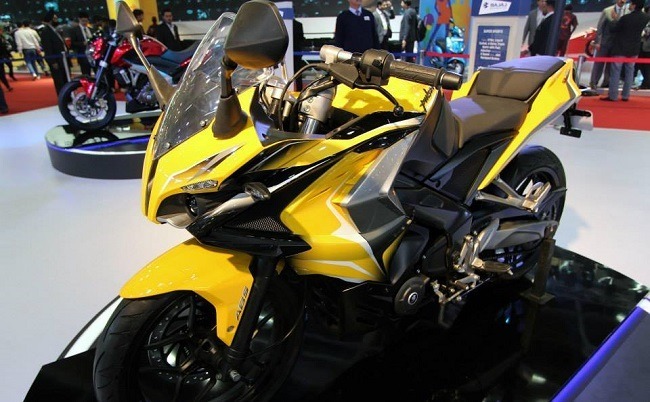 The bike could debut ith a price tag of Rs 1 lakh. Bajaj Avenger got an upgrade in 2010. Since then, the bike has been on a steady path with company selling around 3000 units a month. Now with the advent of more powerful cruisers, Bajaj will launch the Avenger 375 which will share the engine with Pulsar 400RS. The bike should be here in 3 months time with a sticker price of about 2 lakh rupees challenging the near-monopoly of Royal Enfield in this segment. Bajaj showed off the 400cc bike at the 2014 Delhi Auto Expo, which will propel the upcoming bike from Bajaj to be the ‘Fastest Indian’. The new bike will in all probability feature the 373cc mill doing duty on the KTM Duke390. 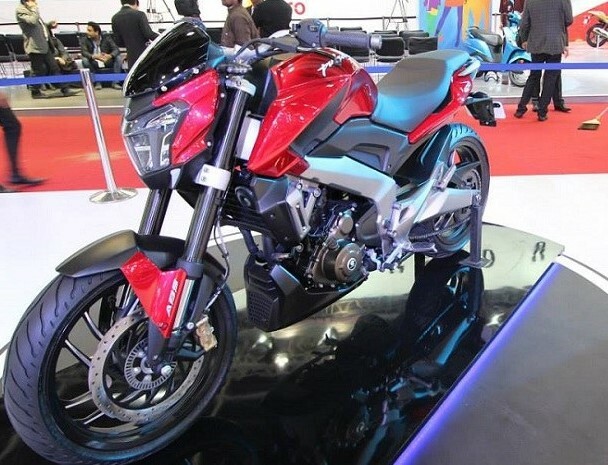 Though the details have not been made public by Bajaj, we can expect the bike to produce a healthy 40-43 bhp. The engine will be mated to a 6-speed, claw shifted gearbox. The bike will have two versions, RS and SS. It has already been caught testing in Pune and should be launched around Diwali.